Teams: This will be a 2 person team event with a registration fee of $25 per person. 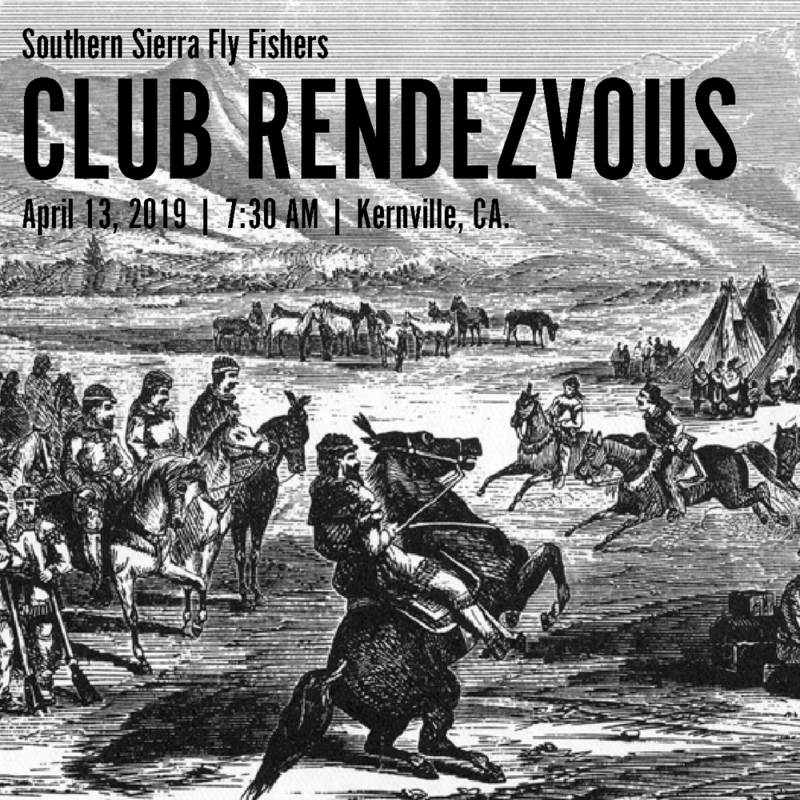 You must be a member of Southern Sierra Fly Fishers to participate. Team shirts are highly encouraged. The Skidgel Prize will be awarded to the team with the best name and most style.